With just a couple of days are remaining in Global Poker League clash, here is some details about the players of teams San Francisco Rush and Sao Paulo Metropolitans which are participating in 2016 GPL Tournaments. 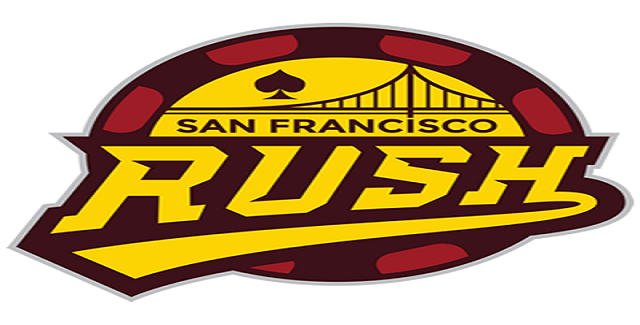 The team San Francisco Rush has six players with them and they are Phil Galfond, Anthony Gregg, Kitty Kuo, Anton Wigg, and Jonathan Jaffe and Faraz Jaka. Meanwhile another team of GPL i.e. 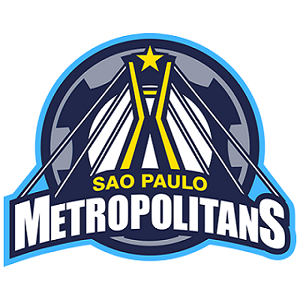 Sao Paulo Metropolitans has six players with them as well and they are Darren Elias, Byron Kaverman, Thiago Nishijima, Joao Pires Simao, Felipe Mojave and João Bauer. The team manager is ANDRÉ AKKARI. 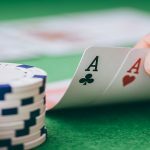 Best cash was of $670,713 for EPT No-Limit Hold’em Main Event at PokerStars.com EPT Copenhagen back in 2010 and another first prize of $227,820 collected from PokerStars – Sunday Million in 2009. Darren Elias: – Elias is pro poker player from Los Angeles, United States. Total live earning for the player is $3,592,302. He has won 13 casino/poker titles till date and 141 casinos cashes. he has been through 2 final tables of world series of poker, 2 championship titles and 4 final table appearances at world poker tour, whereas 1 cash at European poker tour. 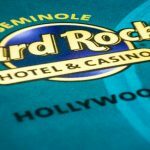 Best live cash for the player was of amount $843,744 of 2014 WPT Borgata Poker Open and the event was $3,500 No-Limit Hold’em $3 Million Guarantee. Thiago Nishijima :- Third player who is been selected for Team Sao Paulo is Brazilian Thiago Nishijima, who is a pro poker player and earned $1,663,559 from poker tournaments. 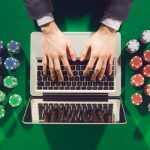 He has won 6 championship titles and 49 cashes from various poker platforms. He also has 1 gold bracelet winning in his account and 3 final tables at WSOP. 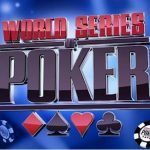 Best live cash for this Brazilian is $546,843 from 2015 World Series of poker and the game was $3,000 No-Limit Hold’em. Joao Barbosa :- Joao Barbosa is from Portuga and is the next man of team Sao Paulo. With mors than $1,640,561 of cash earnings from various tournaments including 6 titles 60 cashes, Barbosa can make the difference. he is looking to beat the heat of Global Poker League. Best cash was $462,596 from 2008 PokerStars.com EPT Polish Open (No Limit Hold’em). Stan Jablonski: – The next and fifth player of Sao Paulo Metropolitans is from Fort Mojave, United States. Total cash earnings for the player are $1,464,725, generated from 3 championship titles and 105 careers cashes. 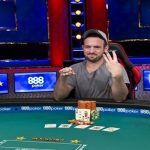 One of the top cash for him was back in 2015 for $5,000 No Limit Hold’em $1 Million Guaranteed, where he got third position and took home a massive $162,210. Meanwhile João Bauer is the sixth player of this great team, which seems to be a balanced team without any doubt.